We found a website that sells gently used luxury goods. Meet My Luxury Bargain, your next work desk browsing obsession. 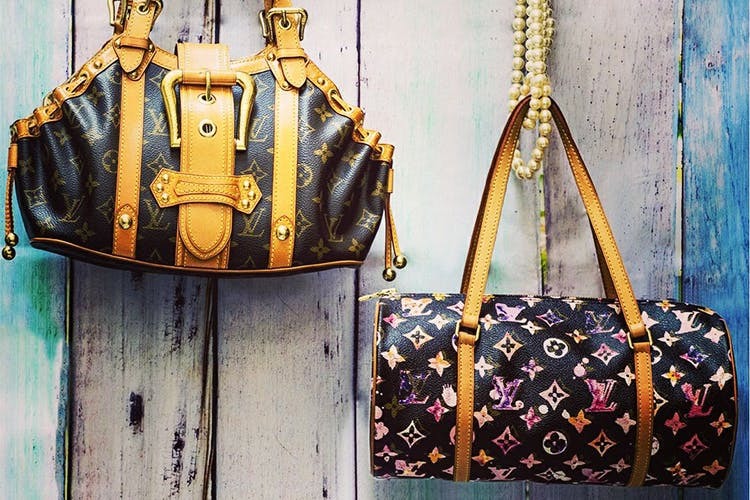 My Luxury Bargain is an online portal for buying and reselling pre-loved designer luxury products. We like them for their collection, for they have brands such as Dior, Fendi, D&G, Hermes and more with prices slashed up to 40 per cent. Everything on the website has been handpicked and pre-screened before getting it on the portal. Whether it’s luxury bags, accessories, watches or jewellery, they have everything for you to blow some cash on. A Gucci bag that’s otherwise for INR 38,500 will cost you INR 23,000. Do note that all of their stock is original and they guarantee its authenticity. We found the section Smart Investments to be the best bet. There’s stuff under INR 30,000 and even new stuff up for grabs under it. Go on, take your shot.